It’s almost time to submit your petition for an H-1B visa for the 2016 fiscal year which begins on October 1, 2016. Applications will be accepted beginning April 1, 2015 until the cap of 65,000 has been met. 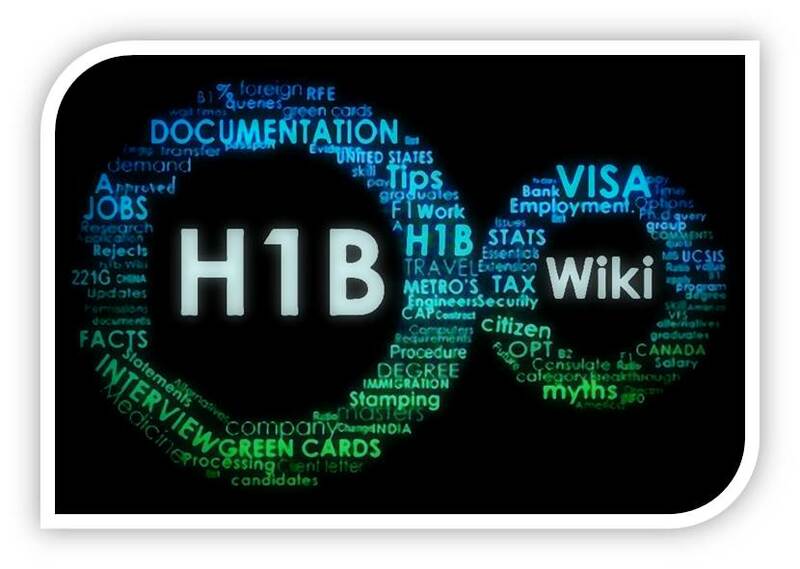 Employers and prospective employees should begin the process now if they know they will require an H-1B visa. The cap is often met within the first week of April and so it is important to have the application ready to submit prior to that date. If the cap is reached, applicants will have to wait until the following April to resubmit their petition. However, it is also important to note that there is an exemption to the cap for applicants who have obtained a master’s degree from an accredited U.S. institution. 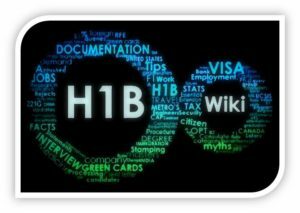 Given the process involved, it is important for anyone who may require an H-1B to begin working on their application as soon as possible. The first step is to understand the eligibility criteria and the documents required, if you are unsure about anything, a consultation with a US immigration attorney is recommended so that your petition does not see any delays or obstructions.